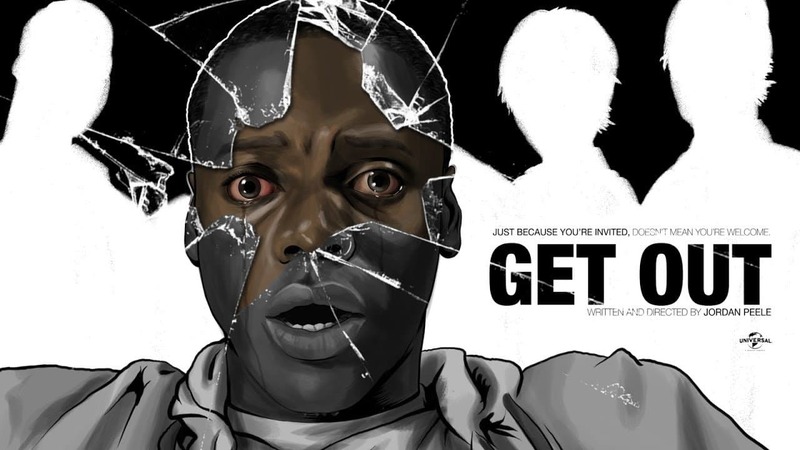 Just because you're invited, doesn't mean you're welcome. 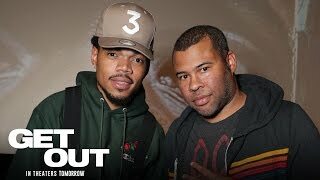 ~ NO SPOILERS ~ This is an extremely impressive film from Peele. Its smart and knows it-- teasing you along the way of what is to unfold at the film's climax. The main character is a photographer goes to visit his GF's house and all-white family. 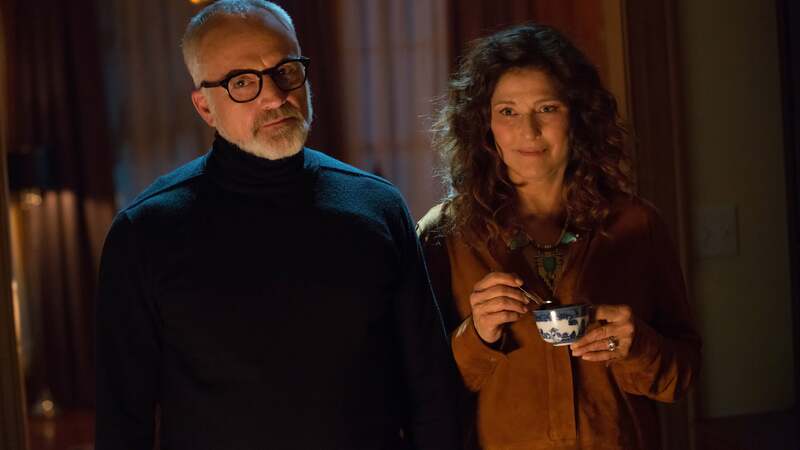 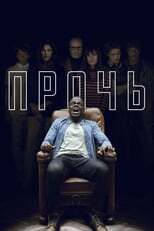 Things are not as they appear at first glance, and as the film progresses it becomes even more disturbingly obvious that the family is hiding a secret. As time goes on, cracks begin to form in the sticky sweet facade of pleasantness surrounding the home. Beyond this I can't spoil it, but the third act of this film is very satisfying. 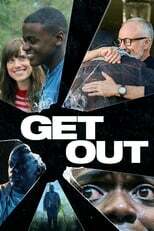 I don't think there was any part of this film that overstayed its welcome or felt weak. 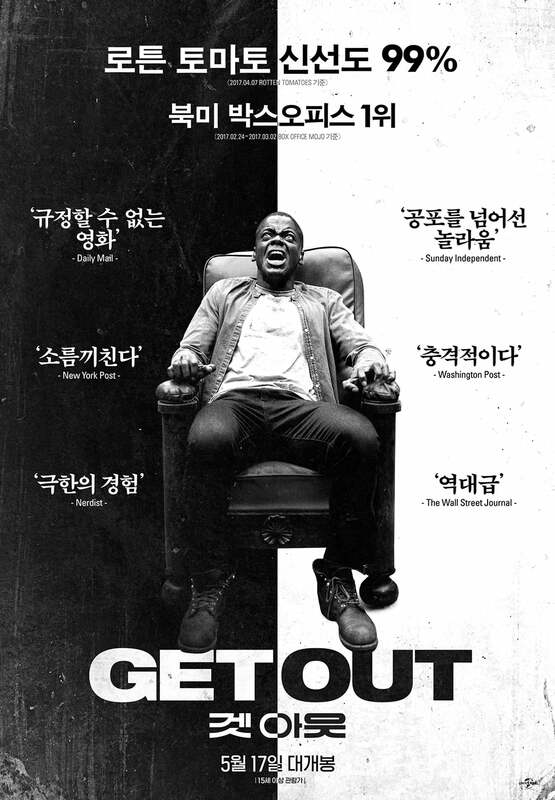 The acting performances overall are superb, the cinematography is excellent, and the lighting is also well done. 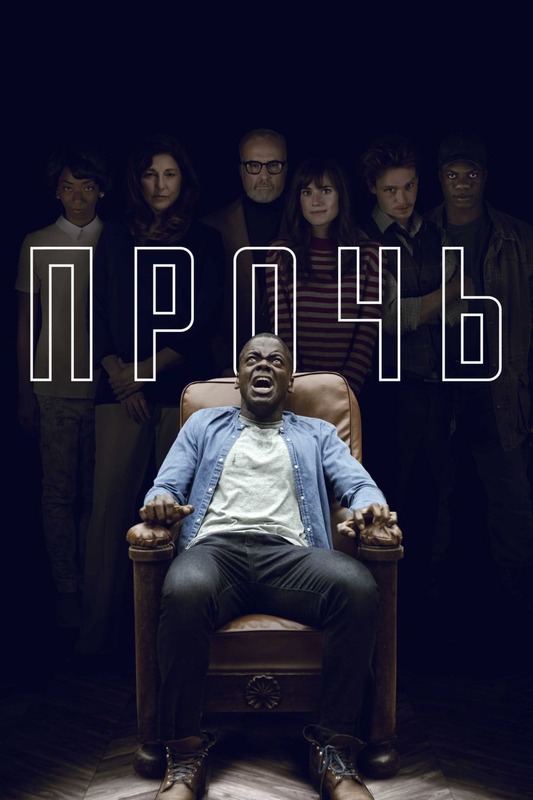 Please go see this movie if you are into horror/comedy, its worth supporting. **Opening Remarks** I went out to see this film armed only with the snippets I watched in the form of television commercials and YouTube ads. 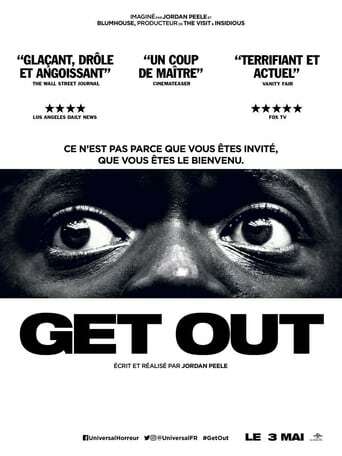 The film had a very interesting look and that really caught my attention. 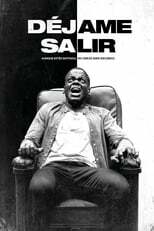 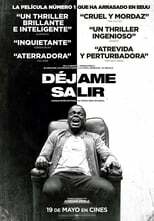 I noticed that the film focused primarily on race, which seemed like an interesting concept for a horror/psychological thriller. I also saw that Jordan Peele (of "Key and Peele" fame) was the director of the film and I was thrown completely off about what type of movie I was going to get. 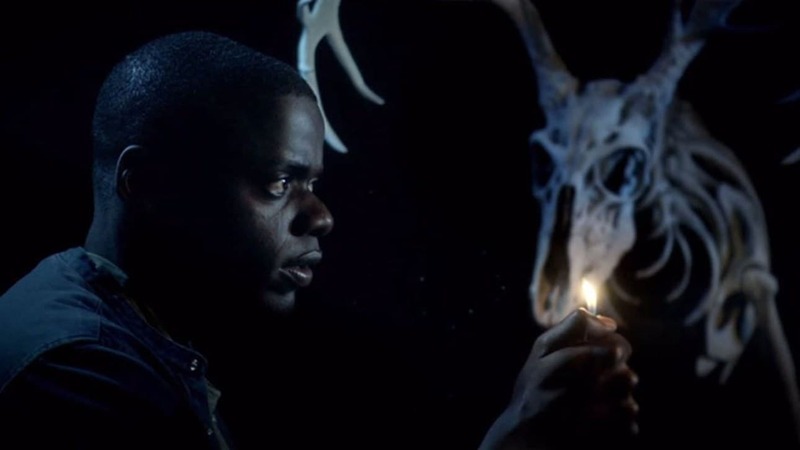 **First Impressions** To start off, this film is gorgeous and this presents itself fairly early into the film. 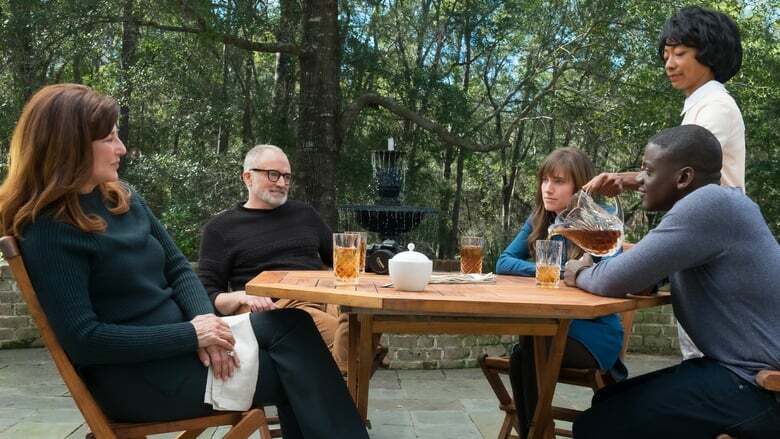 Gorgeous quality, gorgeous scenery, gorgeous people. 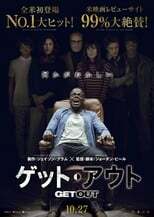 Added with the minimal soundtrack, the film seems very open. 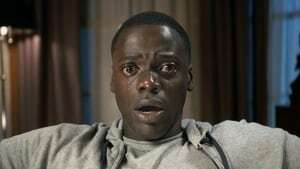 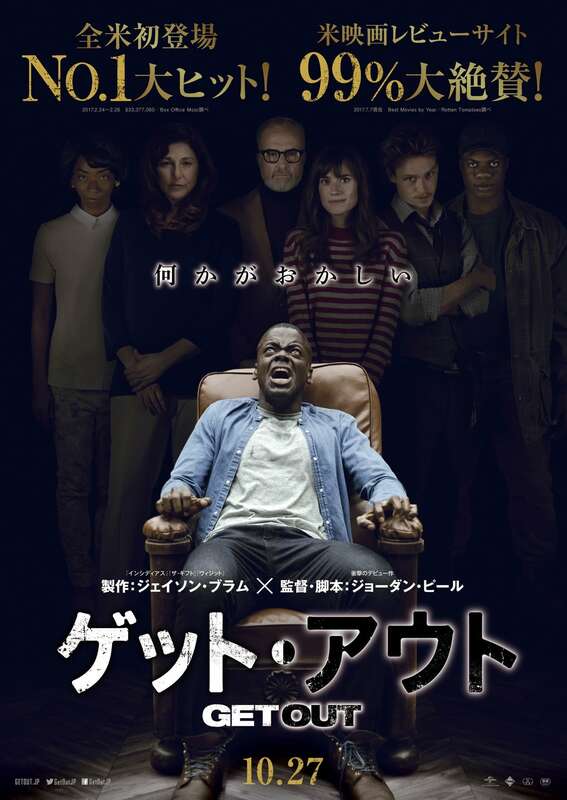 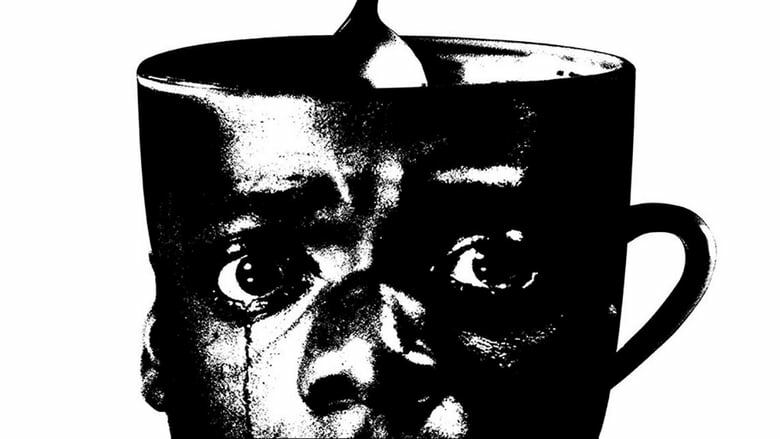 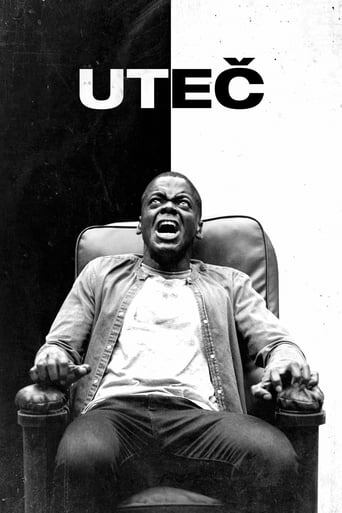 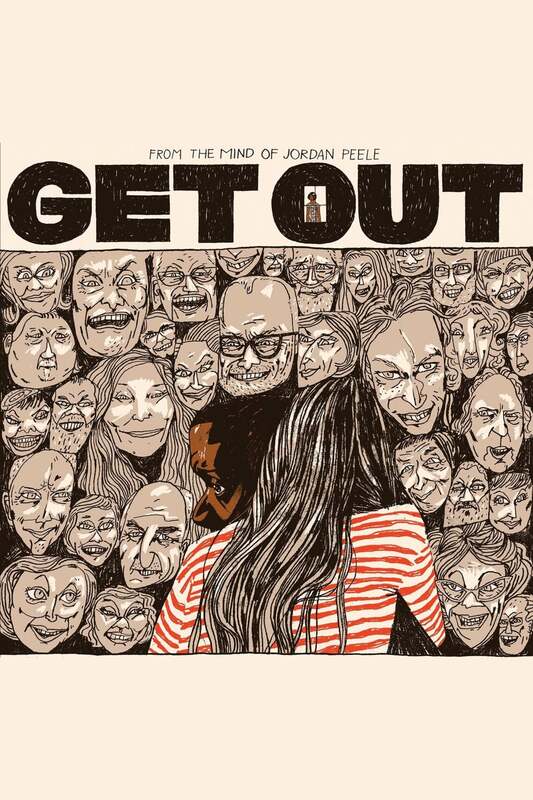 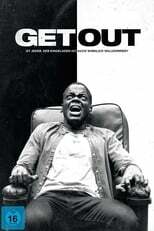 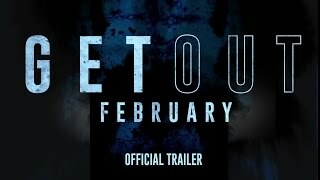 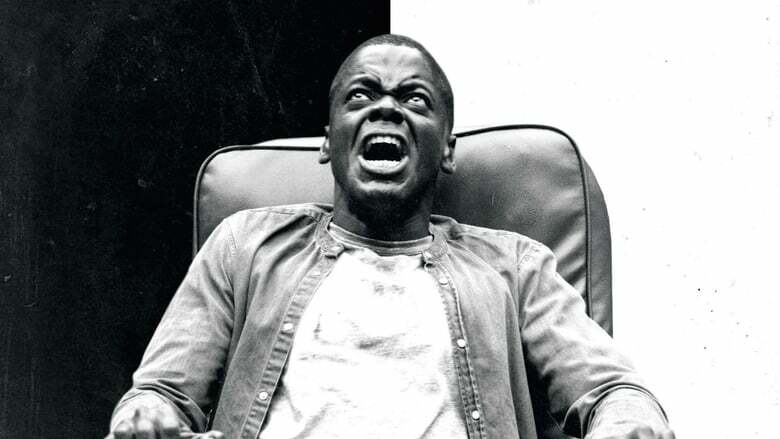 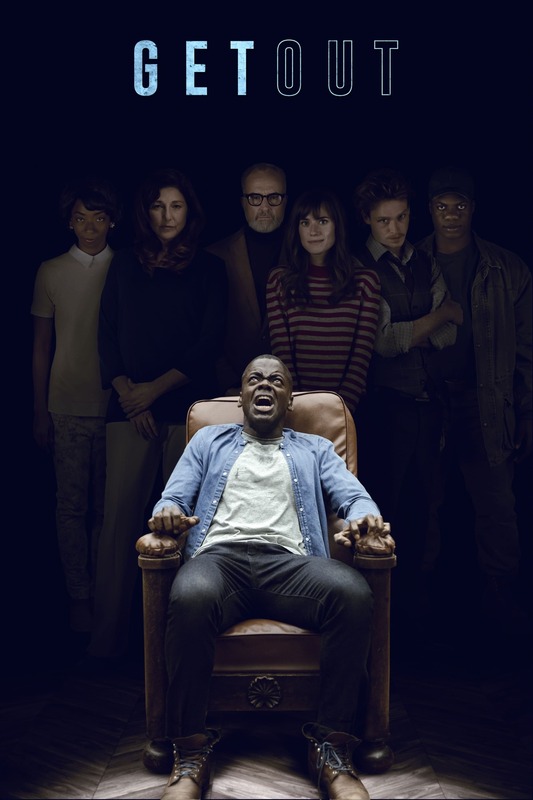 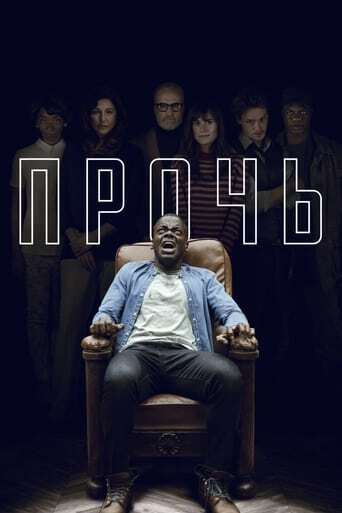 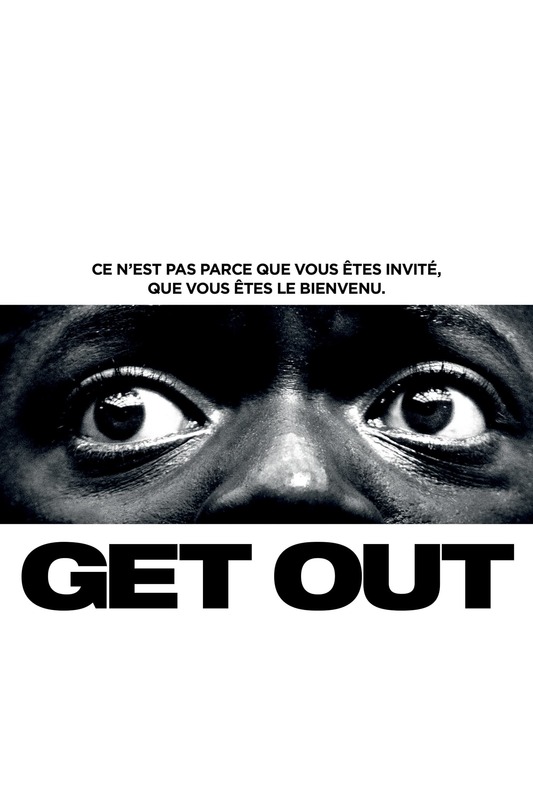 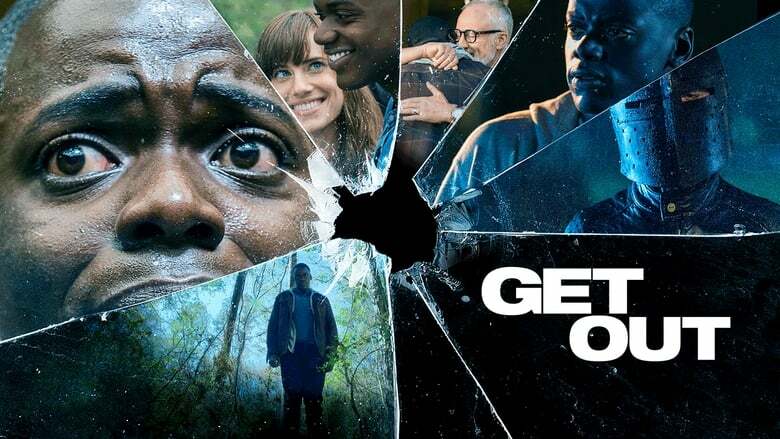 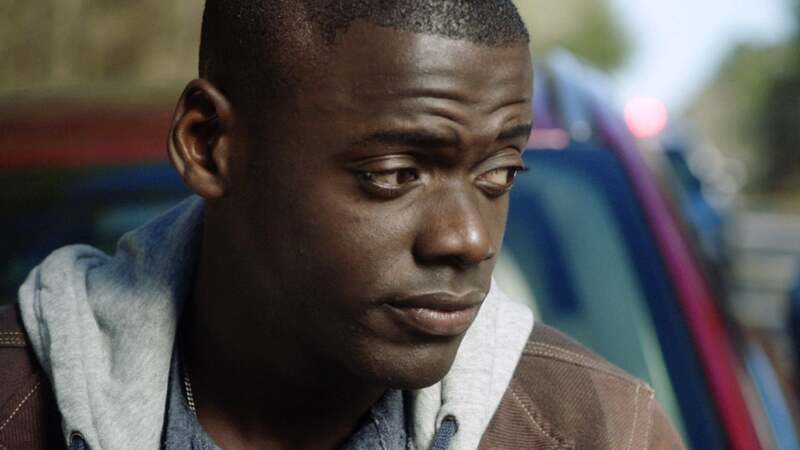 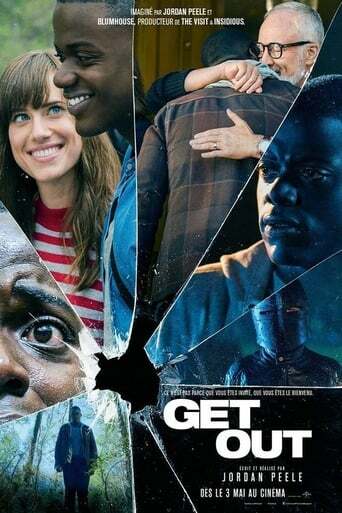 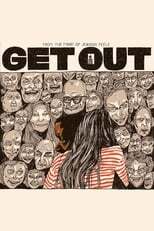 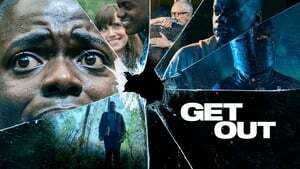 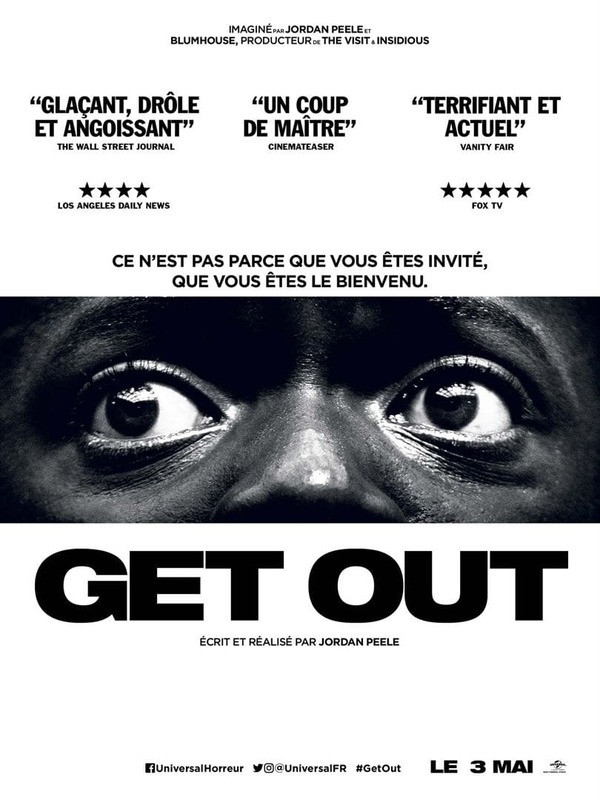 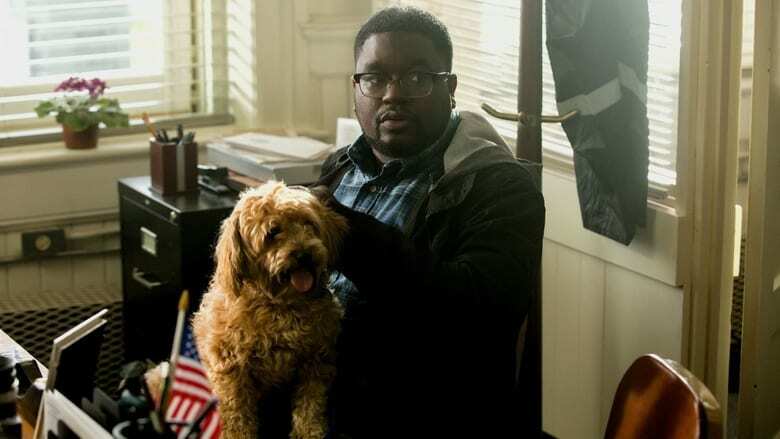 Many horror movies try to go for a claustrophobic approach, while "Get Out" uses its spacious atmosphere to bring out the unnerving fear of the unknown. **Going Smoothly** Other than a few moments of "How exactly is this scientifically possible?," you do not have to suspend your belief too often throughout the film. 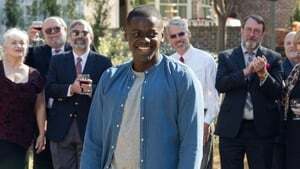 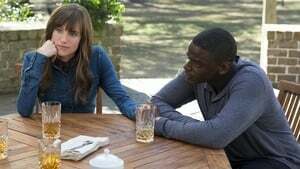 "Get Out" has an easy to follow, coherent story line that is aided by its pacing. Honestly, this is some of the best pacing have seen a modern horror film in a long time. Every sequence in this film seems to take the same amount of time and keeps the film moving along at a brisk pace. 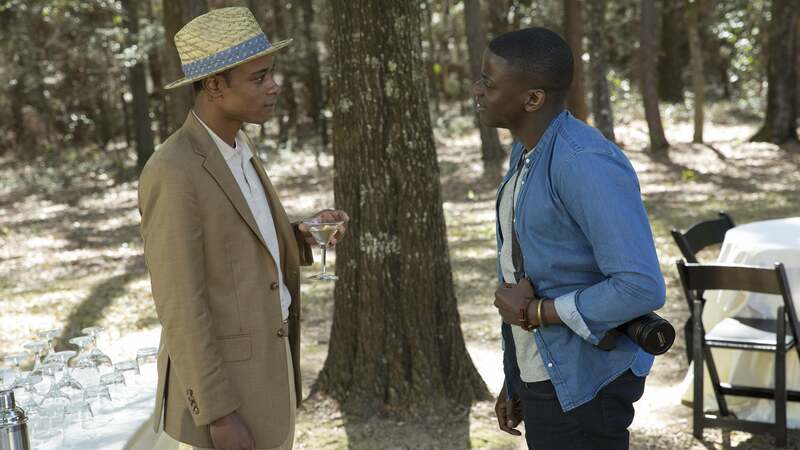 Every scene is refreshing and contains a new bit of information, instead of lingering on unimportant details. Every sequence is shot with purpose. **Getting to Know the Cast** The acting in this movie is very well done. 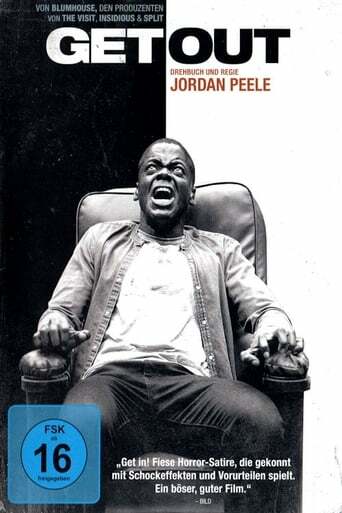 The interactions between characters seemed genuine and characters reacted to situations in appropriate manners. 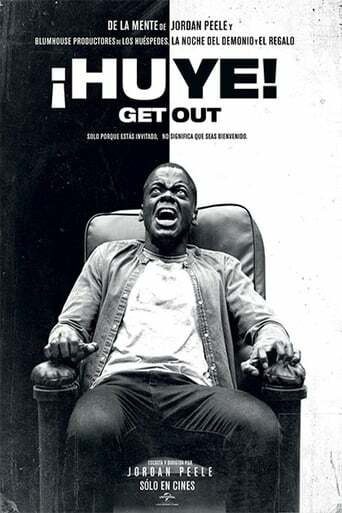 This isn't your average horror movie where the characters make stupid decisions to continue the plot; it all seems very organic. The characters act in a manner that you really connect with and do things that you could see yourself doing in these situations. 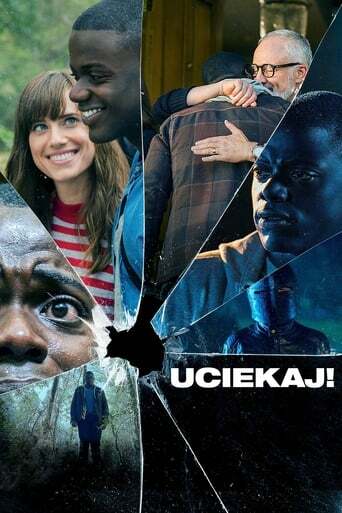 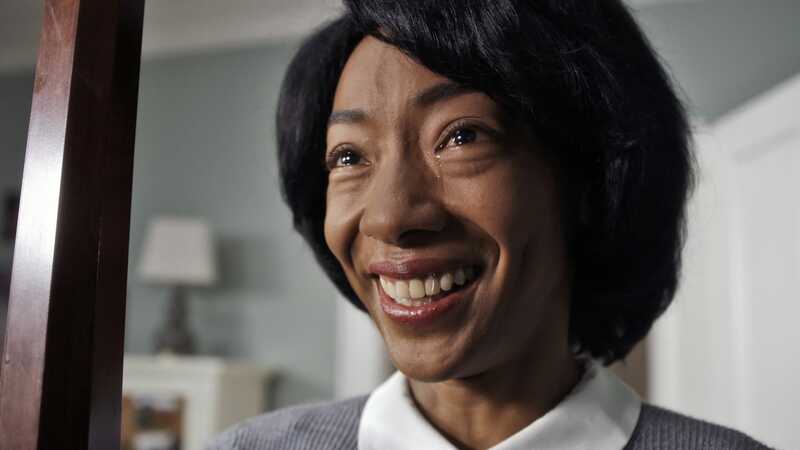 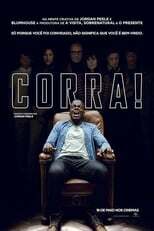 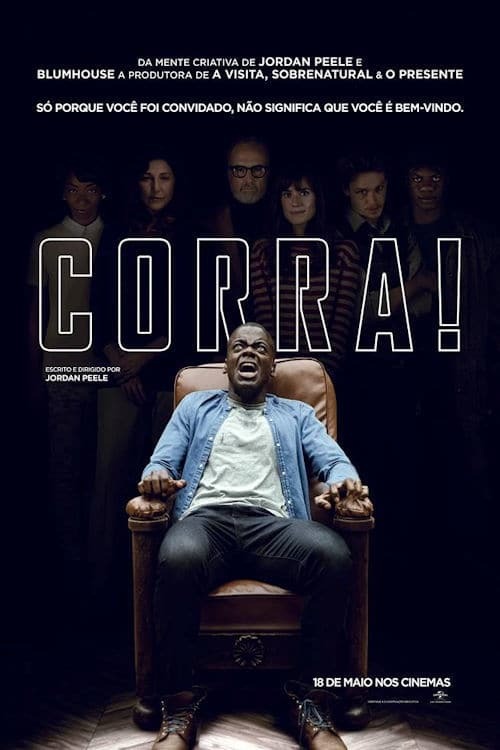 **Further Considerations** As I mentioned earlier, the film was directed by Jordan Peele, who has almost exclusively worked in comedy. 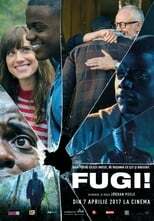 As a fan of "Key and Peele" skits and their major film, "Keanu," I thought I had this film figured out before going to see it. 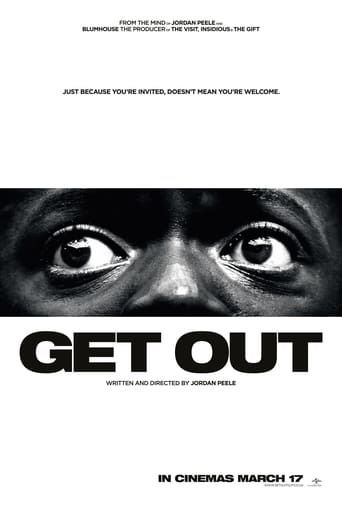 With its subject matter about race, I figured this movie would be more of a joke than it was a straight-up horror film. 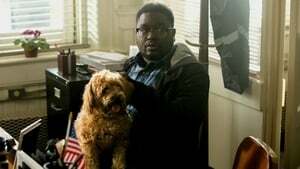 And while the film is a very witty satire on race relations in America and features some very humorous dialogue and situations, the film drives the horrors of racism to the furthest point. The humor stems mostly from the absurdity of the films premise. 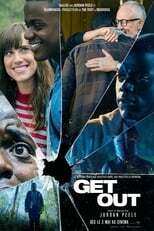 **That Ending** I do not have any major complaints about the movie. It didn't drag on, it mimicked reality, and gave me some very uneasy feelings, which is a plus for a horror film. The only problem I have with the film is the ending. It wraps itself up way too quickly and throws everything at you all at once. Luckily, the ending does resolve itself and doesn't leave any glaring loose ends. 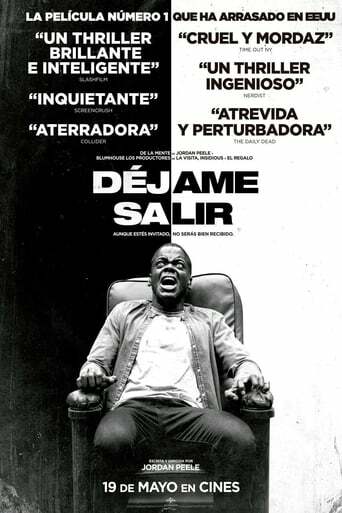 The film does end a bit too abruptly for my taste and it would have been nice to see what happens afterwards. **Closing** I would recommend this film to anybody looking for a different horror experience. It is tasteful and tame compared to other films, but it certainly doesn't distract from its purpose. 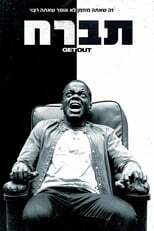 The hypnotism aspect changed the tone of the film, even though something menacing was expected all along. 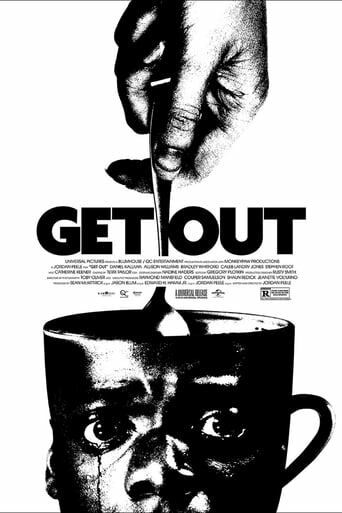 The end shriveled into routine gore and gun violence. The racial implications may make some feel guilty. 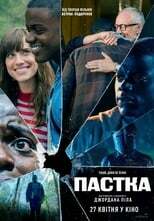 Good enough overall but also overrated. Ms. Williams may be more than another NBC 'talent', time will tell.